Wedding reception games and unique ideas to keep guests happy! 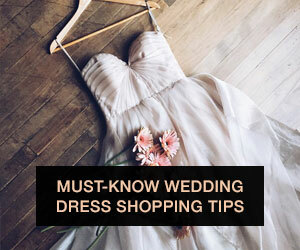 Let’s face it: you’ll be much too busy primping, posing for photos, and getting married to worry about whether or not every single guest is enjoying themselves. 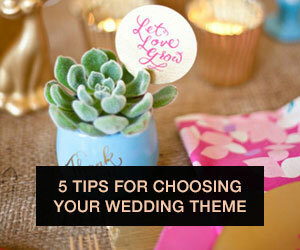 So why not plan ahead and find great ways to entertain guests and minimize potential wedding stress? 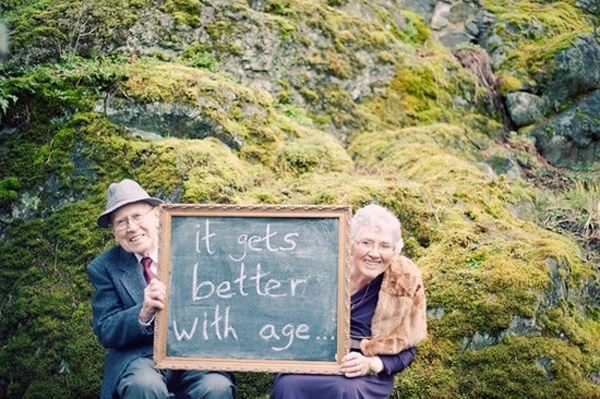 Wedding reception games, photobooths, awesome decor and other fun touches can all be great ways to keep guests happy. 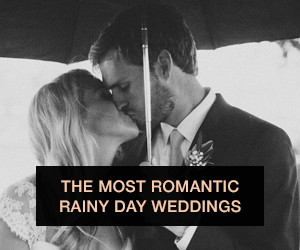 Believe us, there are tons of unique and easy ways to engage your friends and family during your special day and ensure that your wedding will be one to remember. Photobooths are great, but have you ever thought of unique twists to make it interesting and different for your guests? While your guests are taking photos, there are so many different ways to get them chatting with each other. One of our favorite ways to make your photobooth unique for you and your guests is to have them write wedding advice on a chalkboard - they'll get to talk about their experiences, and you'll reap the benefits of having tons of smart marriage advice! Games can be an easy way to entertain guests, and we’ve seen getting-to-know-you games get great traction from the crowd at a number of weddings. 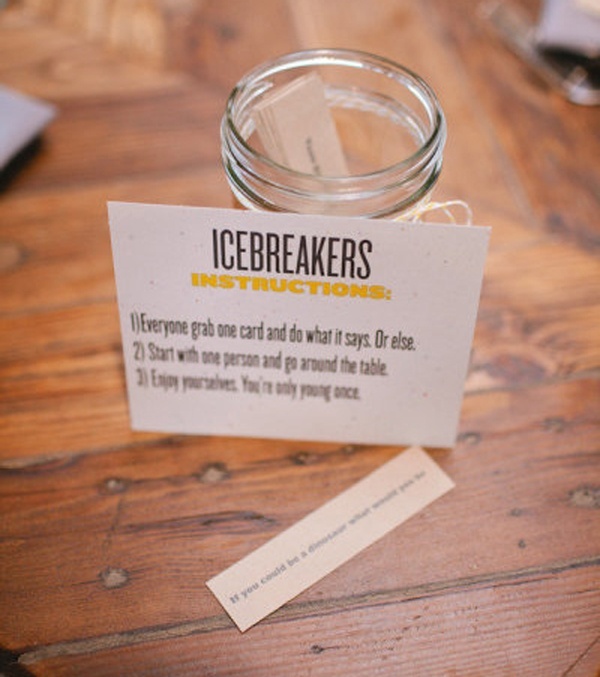 Popular picks include “I Spy”, wedding guest bingo, and Mad Libs, though we love the simple "Icebreakers" idea pictured below. For you skeptics out there, we’ve seen these wedding reception games done with more class than childishness. 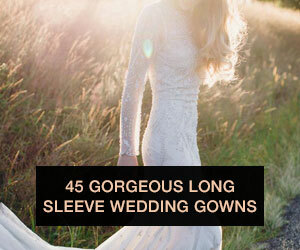 Print them on gorgeous stationery according to your wedding theme, and watch as your guests become fast friends. One of the first things your guests will do at your reception is sign a guest book. 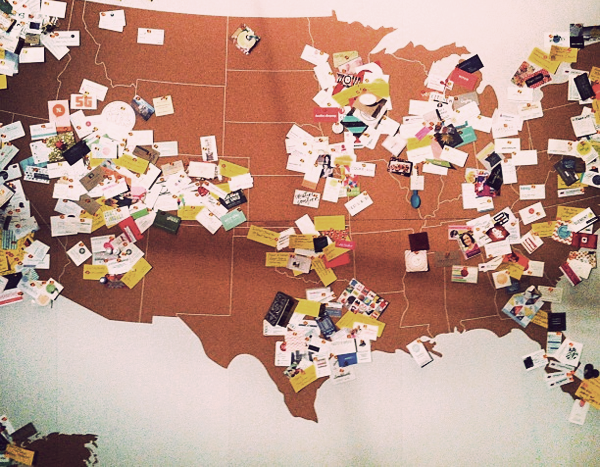 Make a lasting impression on them by picking a unique guest book that they’ll remember. We love creative ideas like having them sign Jenga blocks, pieces of a puzzle, or contributing to an artful display that you’ll keep forever. Every guest will need to figure out where they’re seated at your reception, and unfortunately this process is usually more disorganized than fun. Why not try and create a charming experience for your guests instead? We love the idea of having guests find their placecard, and leaving behind a Polaroid picture of themselves before they’re seated. This tricky hack doubles as a fun seating experience for your guests and an simple, visual way to remember everyone who attended your wedding. Bonus hack: Wow your guests by having your seating chart double as wedding decor - they’ll be sure to applaud your creativity and resourcefulness. (Shameless plug alert!) Everyone has a smartphone these days, and you can bet that they'll be Instagramming their favorite moments and trying to look up their fellow guests on Facebook. 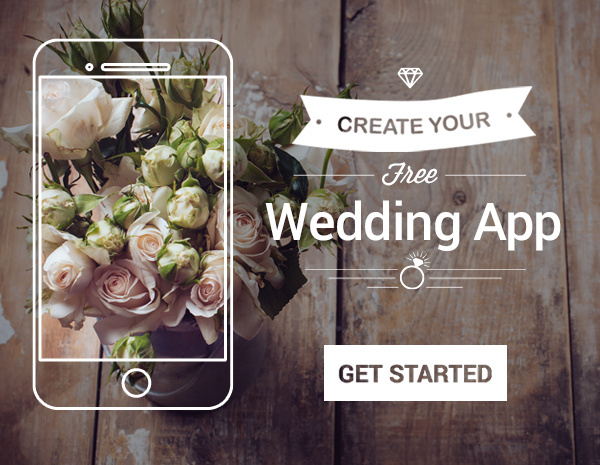 Why not make it easy for them to get to know each other and share your wedding moments with a personal wedding app? 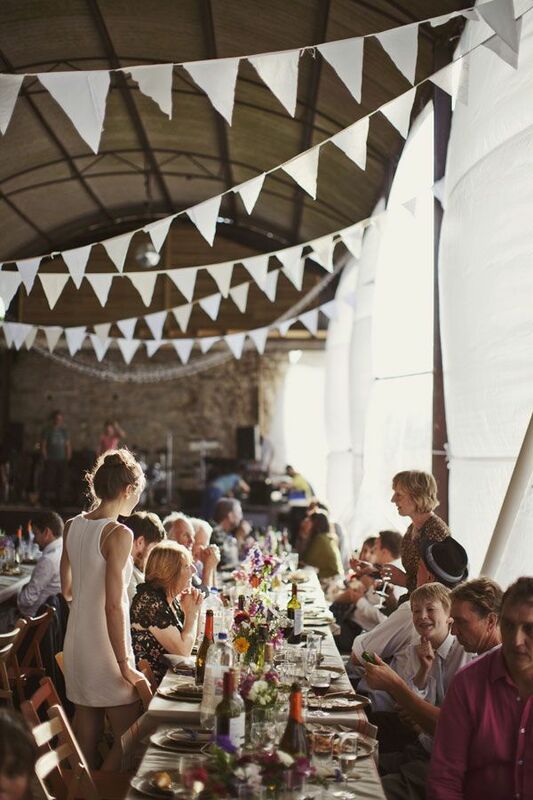 Almost all of your wedding is planned to a T, so why not leave some parts up to the creativity of your guests? Let guests put together their own tasty treats with a DIY dessert bar. Some easy ideas might include a custom ice cream sandwich bar or a gourmet s’mores assembly station. We also love the idea of a DIY confetti bar, where guests can put together a colorful, custom bag of confetti to throw at your getaway. Clinking glasses all night long to see the bride and groom exchange a couple of pecks can get a bit trite. 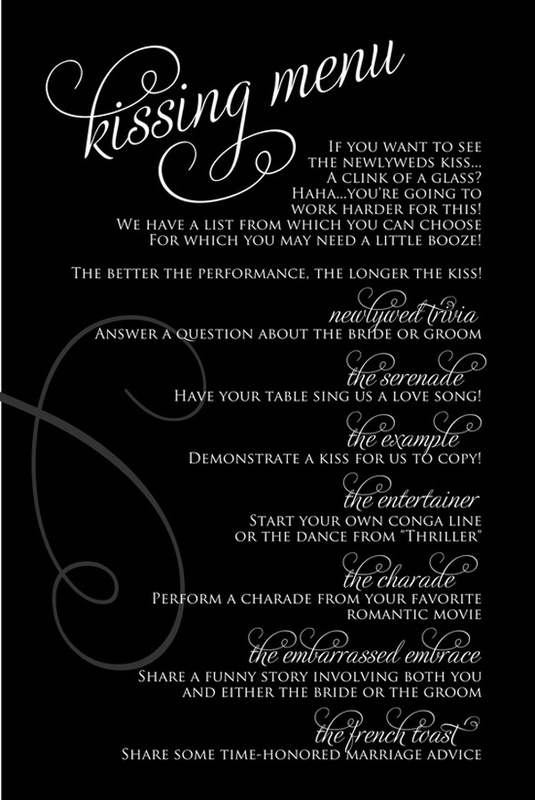 Why not jazz it up a bit with a kissing menu? This way your guests will need to work together (and have some fun) before you reward them with a smooch. Booze is always a great way to get people more social - but why not add a twist and make it a little more interesting? Get an expert on your favorite alcohol to hold a tasting or pairing for your guests at your reception. 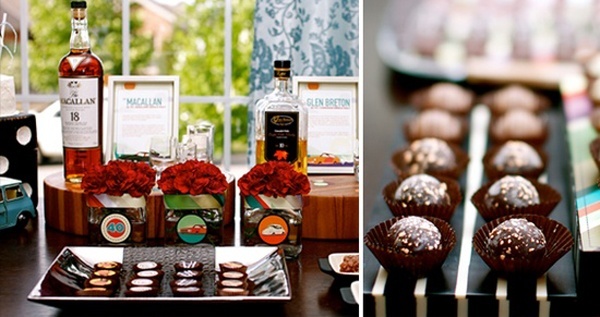 If the groom is a scotch aficionado, hold a scotch and chocolate pairing. Other great ideas could be a wine and cheese pairing, or a speciality beer tasting (for all you hipsters out there). Don’t underestimate the power of a spectacular send-off. Once guests are riding high on a night of dancing and drinks (open bar, right?) sending you off in style can be a fun way to end the night. Make sure you have a fun way to let them participate in your send-off. Sparklers and confetti are tried and true choices, but don’t limit yourself to these! Other ideas may include having guests create and toss paper airplanes, or having them attach a secret note for the bride and groom on a balloon and letting it go! Chances are, some of your guests over the age of 21 will have a headache to nurse in the morning. It’s the mark of a truly successful wedding, after all! Charm them by leaving the guests staying in hotels with custom do-not-disturb door hangers. They’ll thank you (and think you’re a genius) in the morning. What do you think readers? 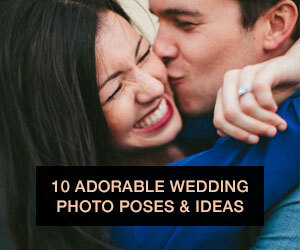 We want to hear your favorite ideas from this list; the ones you want to use at your wedding. Or, did you have a really awesome way to entertain your guests that we haven't mentioned here?